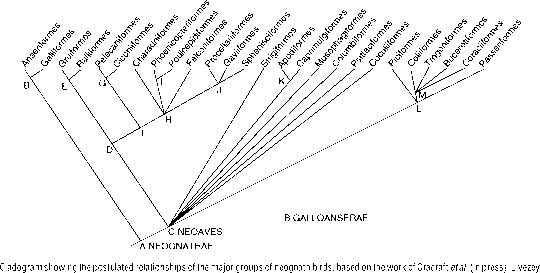 You can read more about the phylogeny of early amniotes in Sumida and Martin (1997). 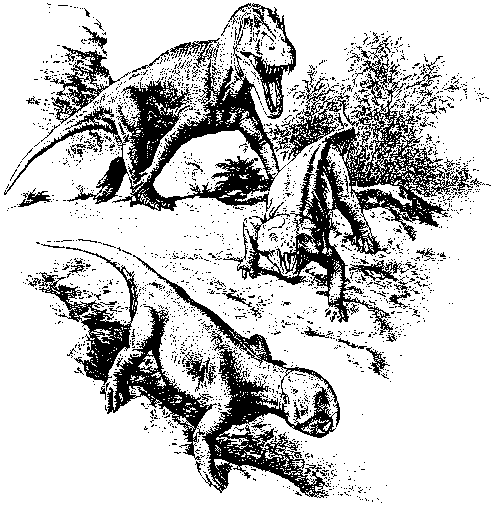 Two older accounts of Permo-Triassic synapsids are Kemp (1982) and Hopson and Barghusen (1986), and a more recent survey is given by Rubidge and Sidor (2001). An overview of the stratigraphy and faunas from the Permo-Triassic of Russia is given in Benton et al. (2000b). Benton (2003) gives an account of the current understanding of the end-Permian extinction event. legislature/HOUSE_OF_ASSEMBLY/Symbols/fossil. htm, procolophonids at http://www.ucmp.berkeley. edu/anapsids/procolophonoidea.html and pareiasaurs at http://www.ucmp.berkeley.edu/anapsids/pareias auria.html. You can find more information about the end-Permian mass extinction at http://palaeo. gly.bris.ac.uk/Palaeofiles/Permian/front.html and http://www.bbc.co.uk/science/horizon/2002/dayearth died.shtml. 1 How did tetrapods recover from the devastation of the end-Permian mass extinction? 2 How did archosaurs diversify and take over a range of carnivore and herbivore niches during the Triassic? 3 What do studies of the posture and locomotion of early archosaurs tell us about the major differences between crocodilians and birds? 4 How did other diapsid groups diversify on land and in the sea during the Triassic? 5 What is the oldest dinosaur? 6 How did dinosaurs take over the world in the Late Triassic?